Well in case you hadn't already guessed it's coming up to that time of year, oh yes thanks will.i.am for ensuring there's a current Top40 hit that sums up exactly how I feel when it is indeed my Birthday (or Birthday week as I like to drag it out a little...) In case you're totally lost and have no idea what I'm talking about I'll insert the song below. Last year I went all out for my birthday, I'm talking a big party, the works, it was my 21st and I wanted to celebrate in style, with hindsight it was great but I don't think I'll be having such a big party again, it was lots of organising etc etc. And this year I decided something a touch more low key was in order, I was actually working on my birthday on Monday so instead I headed out on Saturday night with a bunch of my nearest and dearest friends and family for dinner and some dancing. 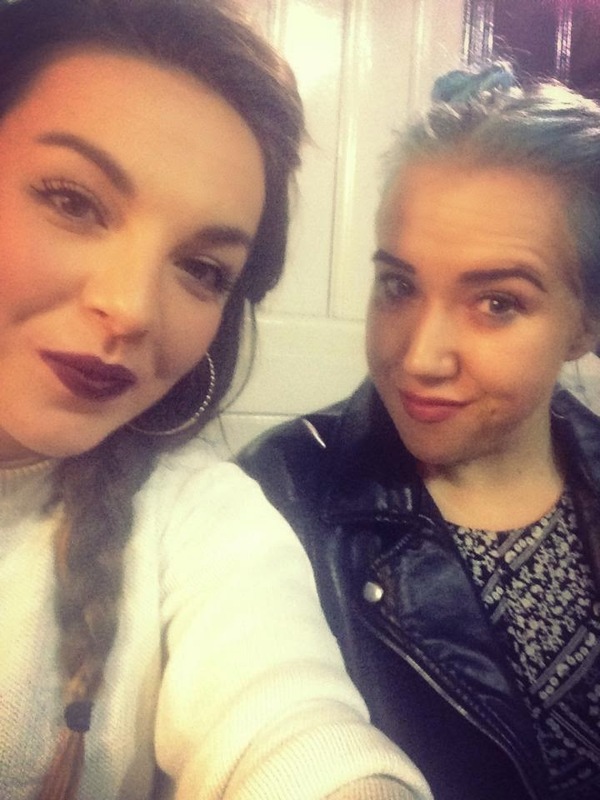 Sunday was spent lazing around with my brothers and one of my oldest friends Rea, munching burgers at Spoons and wandering round the shops before heading to my friend Daisy's 90s themed 21st! I had a pretty fabby Birthday weekend and after my shift at work on Monday went for a big slap up dinner with Rea at The Loft in Stirling, it's safe to say my 22nd was brought in, in style! If any of my fab friends or family read my blog, thanks so much to everyone for all your lovely birthday messages, presents, cards and for being there with me at the weekend, I love y'all! Here's a few pictures from my birthday celebrations. 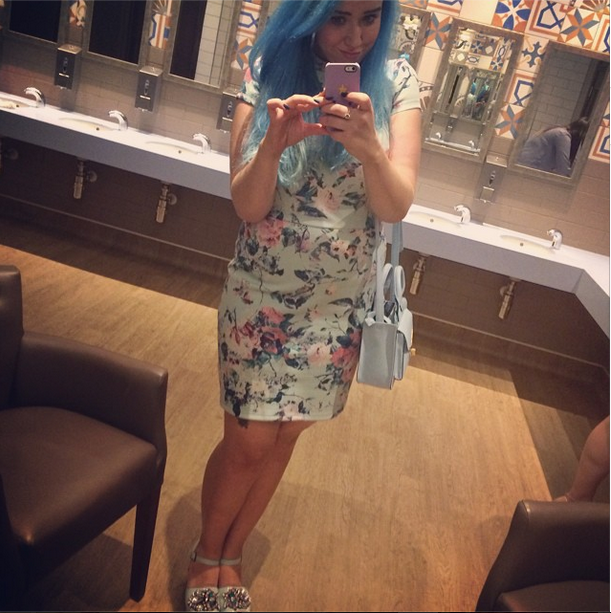 Birthday Night Out outfit, wearing all the minty blue hues! 90s mini buns ahoy! Rea and I on our way to party on down to No Scrubs and drink more rum than pirates! 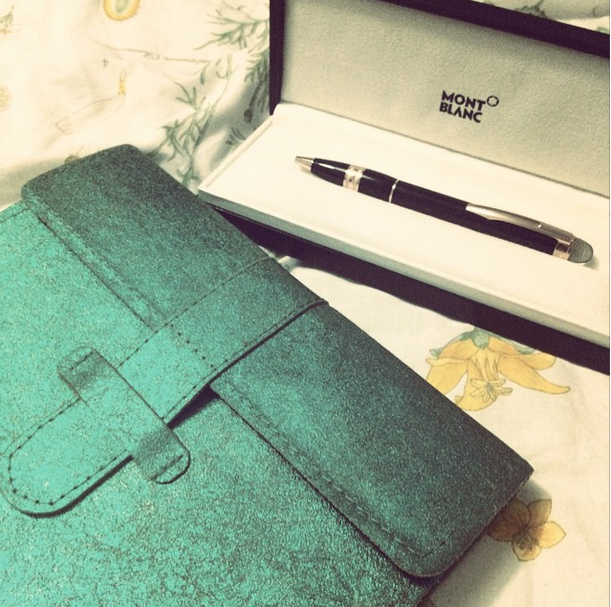 for mein Geburtstag, perfect for a lover of writing like myself! 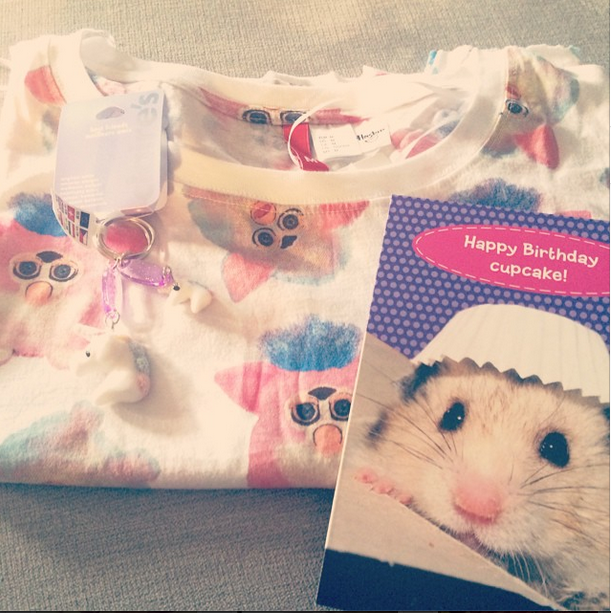 My Lush fam' know me far too well, Furby crop top and Unicorn keyrings, Debz and Gemz are the sweetest! The best meal I've had in so long at The Loft, definitely recommend! 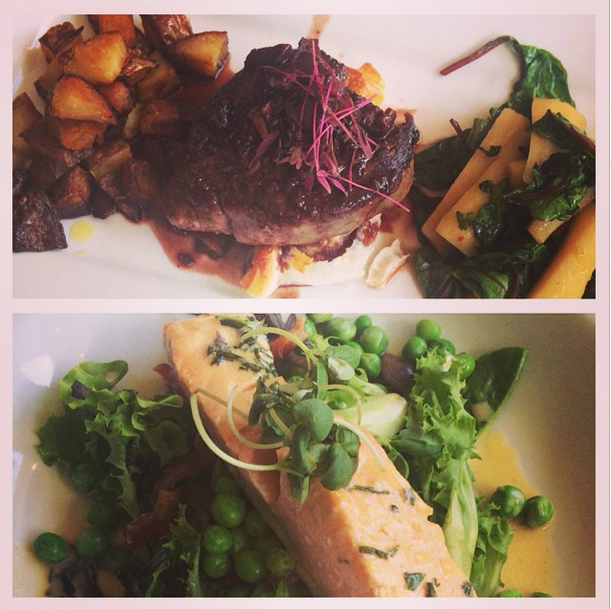 Fillet of Beef en croute and Poached Salmon salad, delish! This'll definitely be my go-to song for the next year or so, yup yup! I'll leave you in the capable hands of Taylor Swift, "Twentyyyy-twooooooo!"